After a stint in the Lonesome River Band, Dan Tyminksi’s been a member of Union Station for 25 years, pitching in on a load of side projects along the way. He contributed guitar and/or harmony to projects by Martina McBride, Reba McEntire, Brad Paisley, Dolly Parton, Willie Nelson, Kenny Chesney, Leann Rimes, Aaron Lewis and Rob Thomas, to name a few. His 2008 album Wheels, credited to the Dan Tyminski Band, topped the charts. He provided the singing voice for George Clooney’s on-screen character in O Brother, Where Art Thou?, earning multiple trophies through the fictitious Soggy Bottom Boys’ “I Am A Man Of Constant Sorrow.” And in 2013, Tyminski sang lead on Avicii’s international pop hit “Hey Brother,” which reached #1 on charts in at least 18 countries. 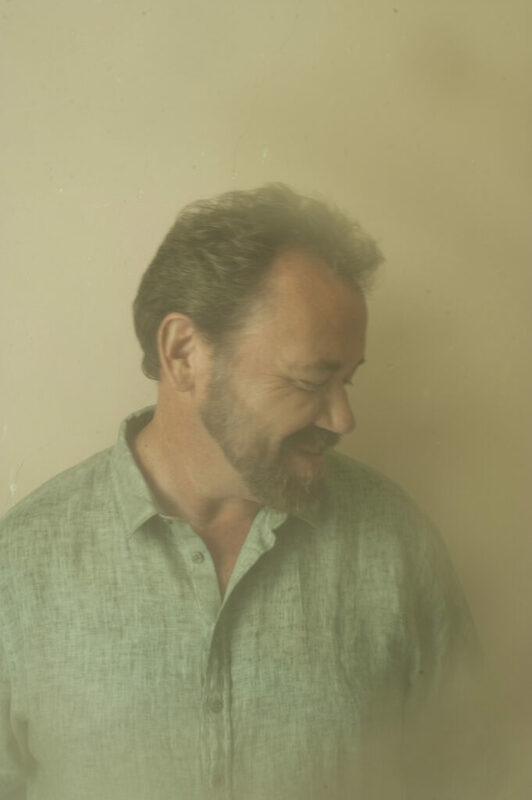 Through these efforts, Tyminski has racked up 14 Grammy Awards and 18 total nominations. And he’s collected an additional 16 trophies from the International Bluegrass Music Association, including four as Male Vocalist of the Year. Learn more about his current tour at tyminskimusic.com.